The delicate rescue operation to release 12 boys and their coach from the Tham Luang caves in Thailand has come to a successful end. 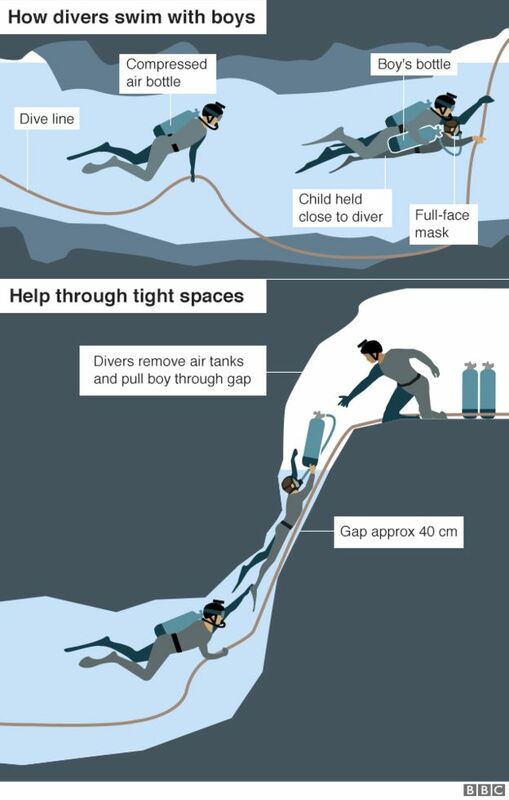 The party of 12 boys and their coach were rescued from death as a team of courageous divers risked their own lives to extract the boys trapped in the caves in Thailand where they had been trapped for the last 18 days. The whole party has been hospitalised for treatment.